It also goes over how to create the same spreadsheet from scratch if you get an error when you try to link it to your TATEMS data. It covers the new fields added to the Personnel form for drivers and fleet technicians and new associated reminders. It also talks about speed improvement made when you open a new or existing work order or use the work order templates dropdown and you have a large number of work orders in your system. If you have Excel 2010 or 2007 then the video here will show you how to link these spreadsheets to your TATEMS data. In the video below I show you how to use Excel 2016 to link the spreadsheet called All Parts Inventory no Grouping to your live TATEMS data. In the video, I also show you a failed attempt at trying to get Excel 2016 to act like older versions of Excel using the data Legacy options. I'll keep experimenting with that and post something when and if I can show how to do what I wanted to do. Also, the Work Orders tab and the Work Orders List will display all the work orders costs for the items displayed in the list. This will make it much easier to find and view specific repairs and services in your work orders. Thaks for watching and please let me know if you have any questions. Rudolf Diesel invented the diesel engine over 100 years ago, which was instrumental to the replacement of the steam engine. 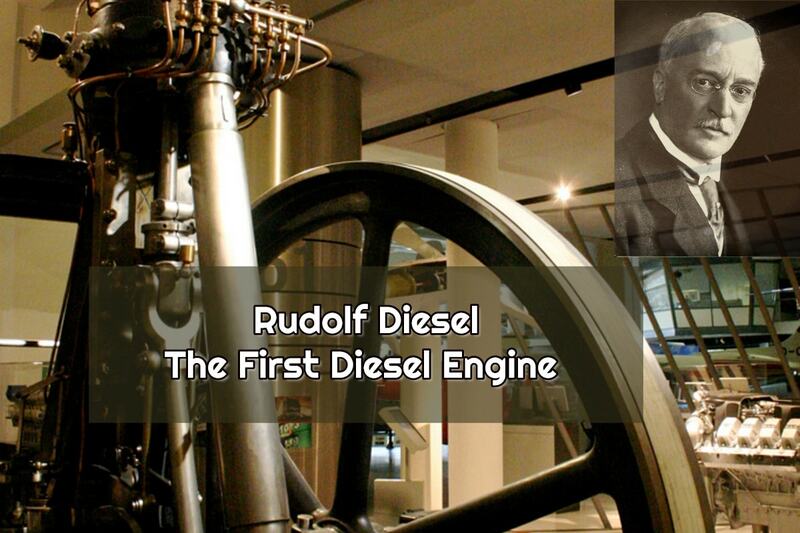 The diesel engine underwent various changes after the death of its inventor. Today, the diesel engine still has potential for modifications to increase its efficiency with regards to power output, fuel economy, and cleaner exhaust fumes. The gasoline engine might have surpassed the diesel engine in terms of popularity, but recent advances in diesel engine fuel systems and engine technology are likely to make the diesel engine highly desirable for heavy transport, agriculture, and other systems in the coming years. Caterpillar, Cummins, and other leading diesel engine manufacturers are making advances in terms of refining the traditional diesel engine. 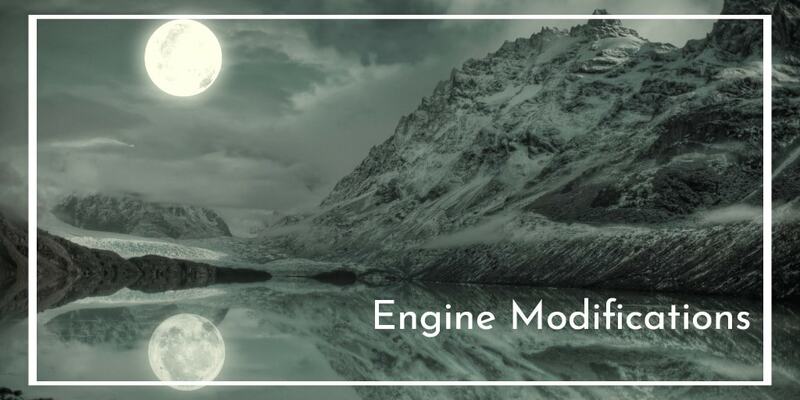 Numerous aspects of the diesel engine have been subject to treatments and modifications over the years in an attempt to increase its efficiency. Engine produce power through the ignition of a mixture of fuel and air to produce energy. In a gasoline engine, the initial ignition is performed by a spark plug. However, the ignition happens directly in a diesel engine without the use of a spark plug. The air is initially introduced into the combustion chamber where it is subsequently compressed highly and it is heated to as high as 1000°F. Fuel is then injected directly via the pre-chamber into the combustion chamber. The fuel is vaporized due to the extreme heat and it ignites. As ignition heats the air further, it expands and drives the pistons that move the crankshaft. 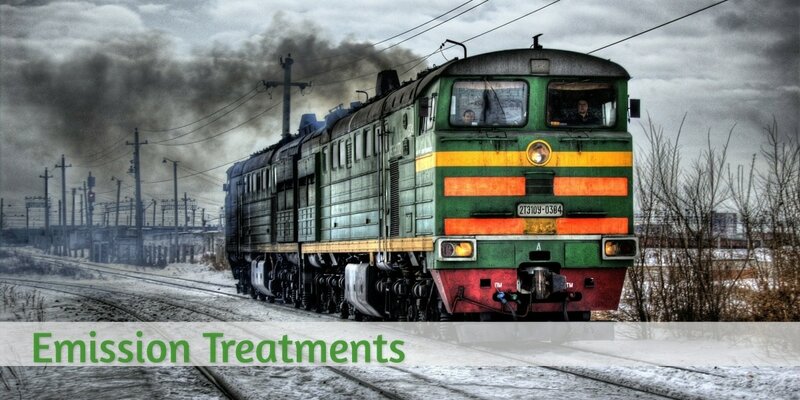 The efficiency of diesel engines depends on how efficiently the fuel droplets are injected into the pre-chamber. The more widely distributed and the smaller the droplets are, the higher the efficiency of the diesel engine. The most recent diesel engines have modified pre-chambers and combustion chambers for maximum combustion acoustical attenuation. The engines are turbocharged to ensure maximum power output and performance. The nitrous oxide fumes are then subjected to treatments such as Selective Catalytic reduction and Exhaust Gas Recirculation to minimize emissions in different ways. The following is a detailed look at the treatments and modifications starting with those already implemented and those still under review. Today’s heavy-duty diesel engines have combustion chambers configured and sized to ensure maximum rates of combustion. The greater the rate of combustion, the higher the fuel efficiency and power output and the lower the exhaust emissions. People often associate heavy-duty diesel engines with high noise levels. The noise usually occurs when starting the engine when the fuel is injected into the pre-chamber than vaporized at high temperatures. Advancements in sound attenuation strategies and materials have made it possible to reduce noise levels in these engines significantly. This is achieved by installing sound attenuation pockets in the pre-chamber. The pockets are designed such that they nullify the detonation waves that combustion causes. The pockets may alternatively be filled with metallic ceramic or porous pellets coated with rhodium or platinum. Rhodium and platinum act as catalysts for ensuring complete combustions while the pellets attenuate the noise levels. Other modifications for sound attenuation involve the placement of attenuating materials such as sintered or porous ceramic metal close to the mouth of the passage the connects the pre-chamber to the combustion chamber. The Common Rail Fuel injection system is a type of direct fuel injection system that injects fuel from the fuel tank into separate piezoelectric or solenoid valves. Fuel is stored in the fuel tank at high pressures. The CRF is an injection system monitored electronically that allows for more control over the quantity and time of the fuel injection. The Common Rail Fuel injection system is designed to maintain high-pressure levels to homogenize the mixture of air and fuel by facilitating finer fuel vaporization. This ensures complete combustion and leads to higher power output and lower emissions. Advances in the system include modifications that allow for up to 5 fuel injections for every combustion cycle, which improves fuel economy. Diesel fuel usually contains high levels of sulfur. During combustion, diesel fuel produces high particulate matter emissions that tend to clog emission devices and affect the performance of engines. 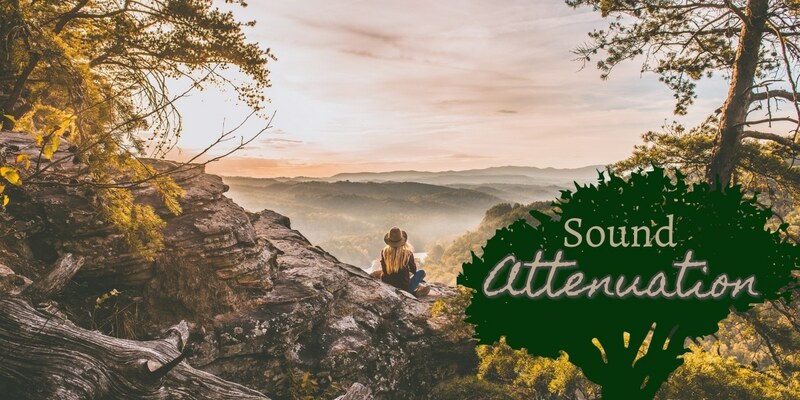 However, a newer version of diesel fuel has been formulated with a lower sulfur content thanks to the Environmental Protection Agency (EPA) mandates that went into effect in 2006. The Selective Catalytic Reduction method utilizes a reducing catalyst such as aqueous or anhydrous ammonia to convert NOx into water and diatomic nitrogen. While the method was patented back in 1957 and has been used for a long time in commercial boilers and waste management systems, it has only been recently integrated with diesel engines. It can reduce NOx emissions by as much as 95 percent. Combustion in a diesel engine occurs at very high temperatures with NOx formed as a byproduct. NOx emissions at particular levels can be harmful to the environment and should thus be regulated. Exhaust Gas Recirculation is a treatment used by manufacturers of diesel engines to lower NOx emissions. In the treatment, part of the exhaust gas is recirculated back into the engine and then mixed with air in the combustion chamber. The process lowers the temperature of the adiabatic flame and increases the heat capacity of the mix and allows for combustion at lower temperatures and reduces the formation of NOx formation, which is usually maximized in the presence of ample oxygen and high temperatures. Variable valve actuation for heavy-duty diesel engines is basically the same concept used on light-duty automotive engines. However, the heavy-duty engines operate at a lower engine speed compared to automotive engines, which means that valve activation and timing have to be optimized differently. It should also meet the engine’s useful life, which is usually over 5 times longer than a regular automobile engine. Variable valve actuation is also a technology that enables other technologies including cylinder activation, bottoming cycle and/or Atkinson cycle operation when higher low-speed torque is more important than high peak power. If VVA is optimized for the operating cycle of the engine, it is possible to reduce parasitic losses, which allows the engine to operate in a higher range of efficiency. It is possible to achieve an increase in efficiency of between 2 and 3 percent. However, due to cylinder deactivation, reliability and durability concerns should be understood and addressed. The conversion of waste heat into energy is an issue that has been getting a lot of attention in the heavy-duty diesel engine industry, and for good reason. Waste heat accounts for about 50 percent of the energy produced in an engine. Recovering the energy from wasted heat is an area where waste heat recovery systems are used for recapturing energy. The two main methods used in the recovery of the energy are direct and indirect. The direct methods use the waste heat to generate electricity by use of a thermoelectric generator. The Thermoelectric generator uses dissimilar materials to generate electricity when exposed to a temperature delta. The electricity produced can be used for supplementary accessory loads through the reduction of power needed from the mechanical power transfer of the engine via the crankshaft and instead produce and store energy. The indirect methods use the waste heat from the coolant or waste exhaust heat to generate electrical or mechanical power. The Rankine cycle is the most common approach that uses the heat for generating heat and turning a steam expander. Goals have been set to develop waste heat recovery solutions that can improve the fuel efficiency of heavy-duty diesel engines by more than 7.5 percent by 2020. The greatest challenges for waste heat recovery solutions to reach commercialization is the cost reduction and how to increase efficiency. Thermoelectric generators currently are about $3,000 per kW, but the target is below $1,000 per kW. Waste heat recovery operates on the principle of extracting energy from the temperature differential present between 2 heat sources. The efficiency pf the system thus depends on the exhaust temperature or duty cycle of the engine. Research is underway to find cheaper materials that can operate at lower temperatures. The developers of technology are also working with exhaust system integrators to reduce the packaging space as well as manufacturing costs. Closed loop combustion control refers to the ability to have real-time control and monitoring of the process of combustion. It makes it possible to optimize the peak cylinder pressure and optimize the fuel injection strategy for a wide variety of environments and operating conditions. Closed loop combustion control is expected to provide an increase in efficiency of between 2 and 4 percent over the standard open loop control. However, adding complexity to the system results in additional cost and potential reliability risks. Sensors have to be added to the cylinders for monitoring temperature and pressure, along with the NOx sensor as well as a controller capable of processing data quickly. It can add between $30 and $50 for every cylinder. However, the base technology has been shown to be effective in automotive engines and it is thus an issue of scaling and adapting it to heavy-duty engines. 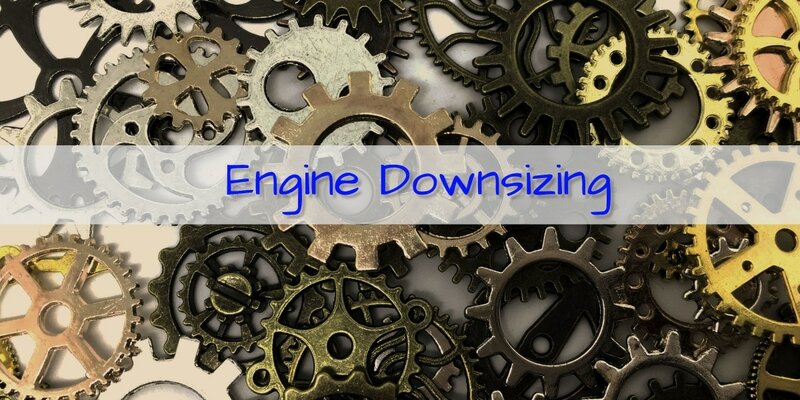 Downsizing refers to an engine with a smaller engine displacement, but capable of matching the performance of the original engine. The aim is to reduce engine displacement by over 10 percent that translates to an improvement in fuel efficiency by between 1 and 4 percent. Downsizing might be more prominent on smaller off-highway equipment than in heavy-duty applications. In some instances, down speeding can be used to provide efficiency improvements. For instance, reducing the engine speed by 200 rpm can lead to an improvement in fuel economy by 1 to 3 percent. Increasing the cylinder pressure is correlated to the effective compression ration as well as complete fuel ignition. It is not possible to do either of these without thinking about the additional stresses that will be placed on the cylinder heads, engine block, etc. Design and material selection is critical when it comes to engine downsizing. The trend is towards high strength iron allows that show a 75 percent increase in tensile strength when compared to cast iron. A newer material providing increased strength as well as the potential for smaller package size is compacted graphite iron. Another area targeted for improvement is in-cylinder fuel/air mixing and fuel injection. Fuel pressure is likely to continue to increase for improved fuel combustion and delivery that results in reduced emissions and enhanced performance. Improving the injection strategy and spray atomization are other advancements to the fuel delivery system where work is underway to improve mixing and avoid spraying the cylinder walls that results in an increased amount of soot as well as cylinder wall washing. The designs of pistons and heads are also getting attention in an attempt at increasing combustion efficiency. It builds upon existing technologies such as the Twin Vortex Combustion System from Ricardo that’s currently used to reduce the amount of soot. The technologies discussed here are just some of the few likely to become more common in the next wave of deployment of technology as drivers such as laws governing emissions and the continued economic incentive to lower the operating costs remain. The market forces are constantly applying pressure for stricter engine requirements and the trends towards improvements in fuel system efficiencies, engine modifications, and emissions treatments are likely to continue in the coming years. Expectations are likely to be met with innovative technologies that result in improved efficiency, lower emissions, and improved productivity for heavy-duty diesel engines. All these will help heavy-duty diesel engines become even more powerful and efficient as diesel innovators work to complete with the hard-charging competition faced from electric motor and battery makers.